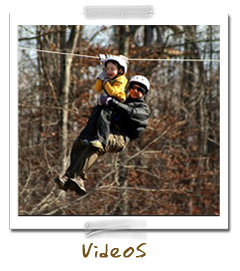 Explore our variety of fun and thrilling courses. 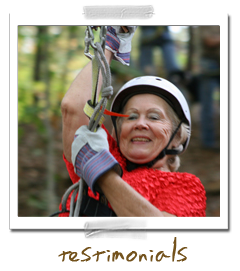 Reserve a ride online and explore our requirements & policies. 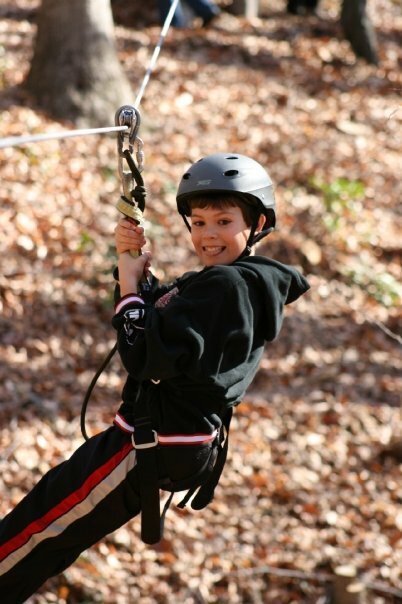 Get a taste of the adventures with our YouTube videos! 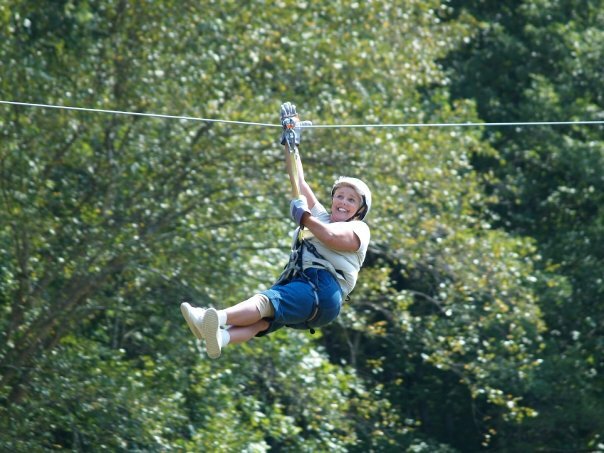 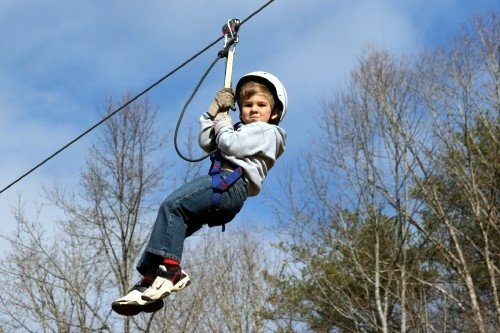 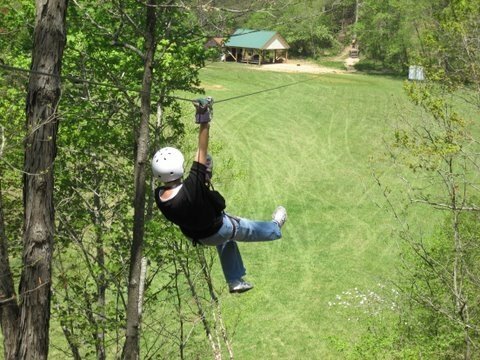 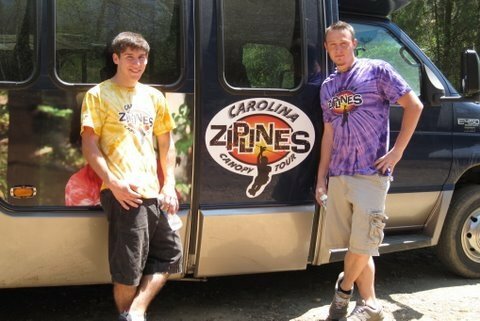 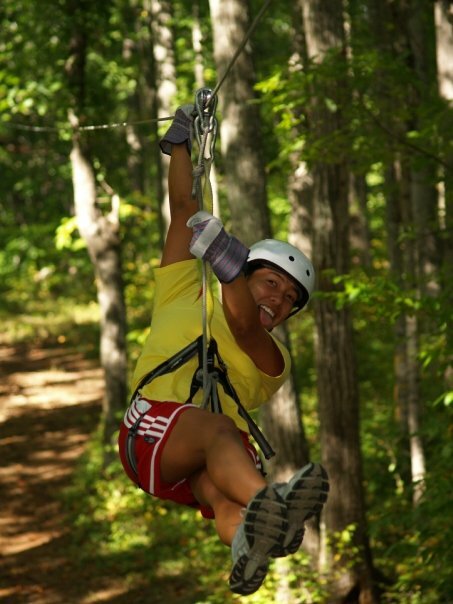 Carolina Ziplines Canopy Tour…Your Place for Summer Fun…with Discounts!!! 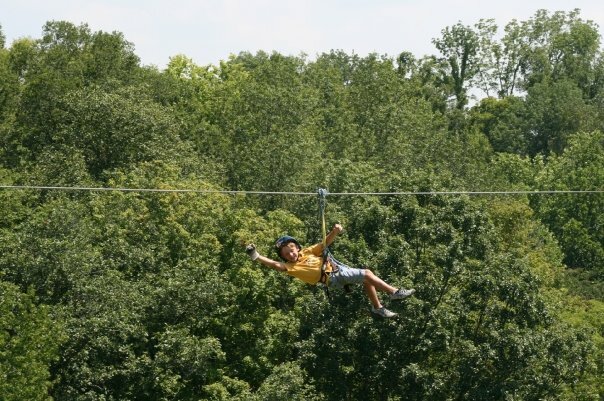 We are well into Summer 2018 and want to be your “two hour best friends” Come visit us “where everyone knows your name” and oh yea, zipline through our tree top canopy (11 ziplines) with family (yes, kids ages 3 and up) and friends. 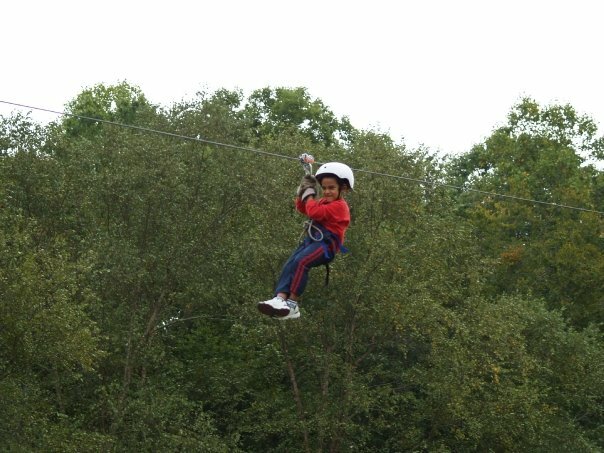 Adults discounted to $60 each (that’s $20 off the $80 price) and children ages 3 to 12 are $40. 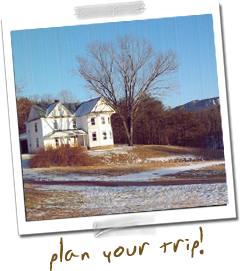 Bring a picnic and enjoy the outdoors with us on our 27 acre historic homestead or head up to Hanging Rock State Park or Pilot Mountain. 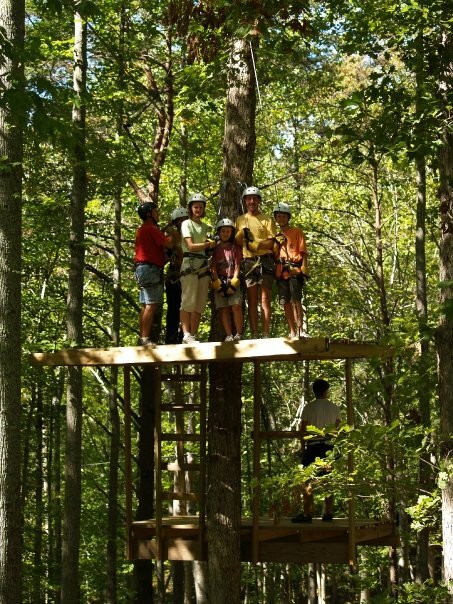 Take some time to be with friends and family making memories…but hurry this will only last till Labor Day! 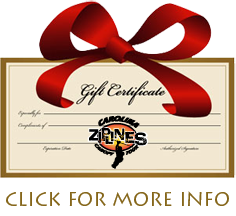 Call with questions or for reservations at 336-972-7656. 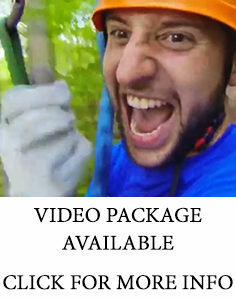 You can text too!